100% Authentic. The highly anticipated CoilArt Azeroth Mechanical Squonk Mod has arrived at Vapevine! 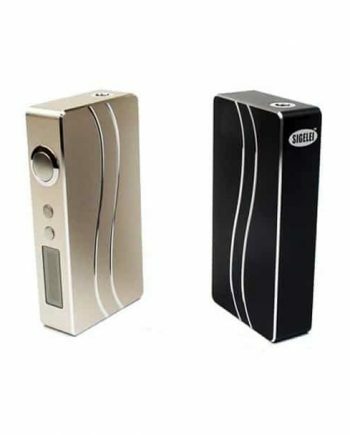 This new well-built device is the perfect Squonk Mod for anyone comfortable with mechanical mods, and are looking for a satisfying vape without the hassle. CoilART has become known for providing high performance vaping equipment at affordable prices, that are simply built to last. This new design combines smart engineering features with a solid exterior design. 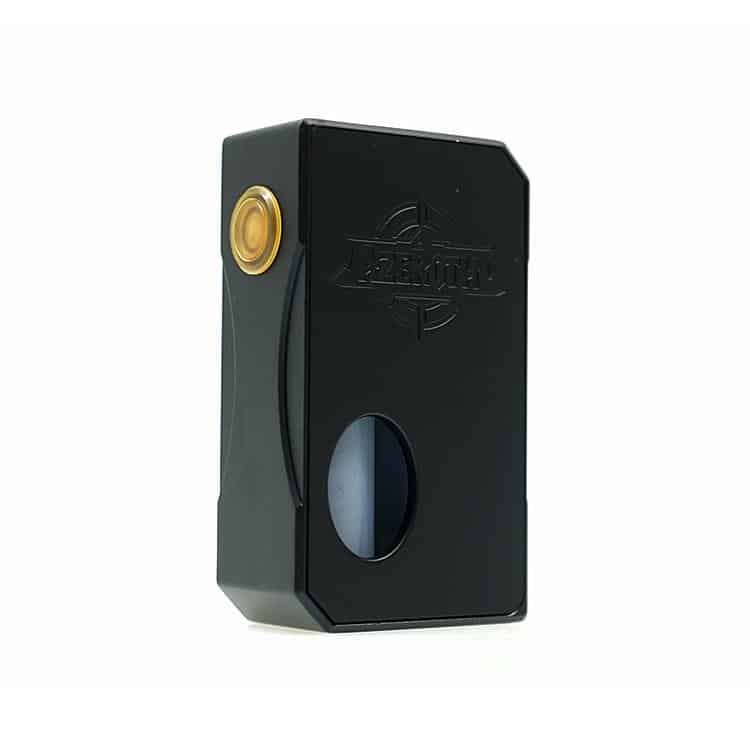 The Azeroth Squonk Mod differs from other typical squonk mods currently available by using an Anodized Aluminum exterior shell, instead of the standard 3D printed or injection molded designs. 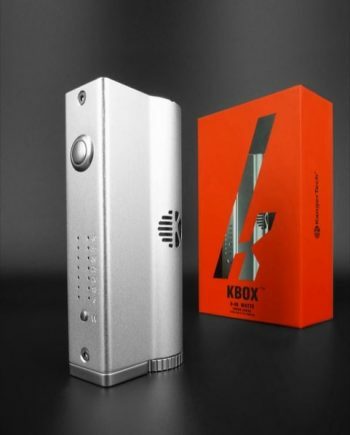 This provides an added level of durability to the Coilart Azeroth mod, protecting the mod’s internals, while still maintaining the portability and convenience that squonking has quickly become famous for. The Azeroth mod stays versatile by allowing compatibility of the new 21700 and 20700 size cells, or a traditional 18650 cell. 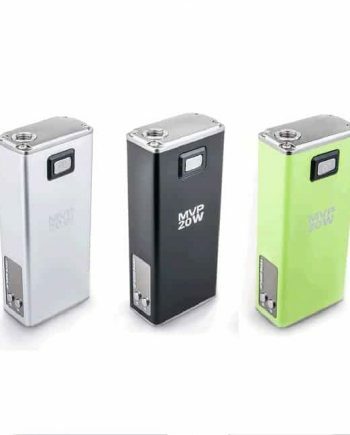 A simple silicon conversion sleeve is included with the Mod, and allows for a seamless conversion from 21700/20700 to 18650 cells, eliminating battery rattle or extra space. Coilart uses an innovative switch contact design assuring a proper and secure connection, every time you fire the Azeroth. The internals of the Azeroth Squonk Mod show smart design decisions. 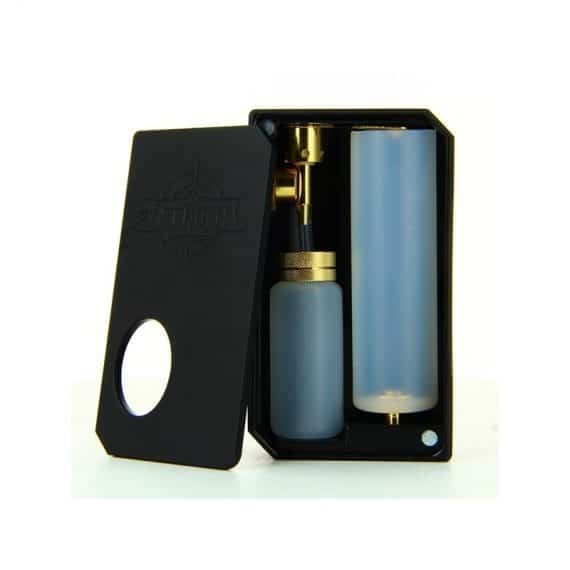 The Azeroth mod uses a full 24 karat gold plated connection, which is used anywhere current is passing through, for unmatched conductivity. 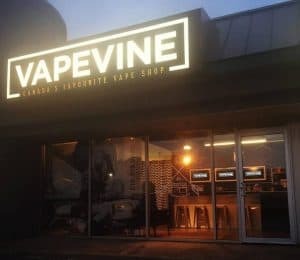 The Azeroth mod also includes a spring-loaded 510 squonking connector, and the cadillac of squonk bottles, a super soft silicone squonk bottle. The Azeroth Mod looks sleek and classy with it’s carbon fiber back panel. 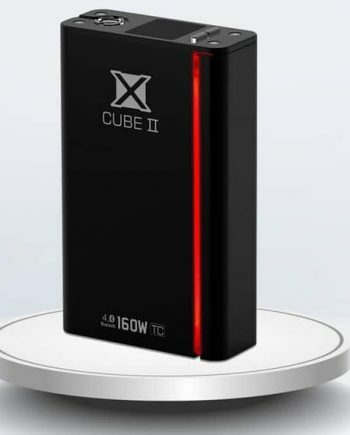 Takes One(1) 21700, 20700 or 18650 High-Drain Lithium Ion Cell (Recommended Continuous Discharge Rate of 25 Amps and Up). Batteries Sold Separately. Comes in: Black, White, Blue, Red, Purple, Green, Silver, Copper and Champagne Gold.